Established in 1983 the company began as an advisory firm helping major brands, including Nokia and Vodafone strategise entry to Australia. We were deeply involved in the standardisation of digital technology and assisted the Australian Government when the time came to switch off analogue mobile. Over time the company evolved to become a solutions provider working with best of breed software to design, build and operate wireless networks. Today we count all of the mobile operators in Australia and New Zealand as our clients as well as many others in SE Asia. The Internet of Things (IoT) is bringing a massive surge of smart, connected devices that will enable new services and efficiencies across industries. The IoT will transform businesses, change the way people live, and fuel innovations for many years to come. We believe The Internet of Things is the foundation to a totally interconnected world, and it is only a matter of time before it evolves into the Internet of Everything. TeleResources’ skills and tools are ideally suited to this new world and our people are helping our clients transform their business operations to take advantage of the opportunities that this new world presents. Our people are the heart and soul of our business. Many of our best employees have been nurtured from interns to highly experienced engineers through exposure to world’s best practice in mobile network design. We work well as a team and always put our client’s interests first. 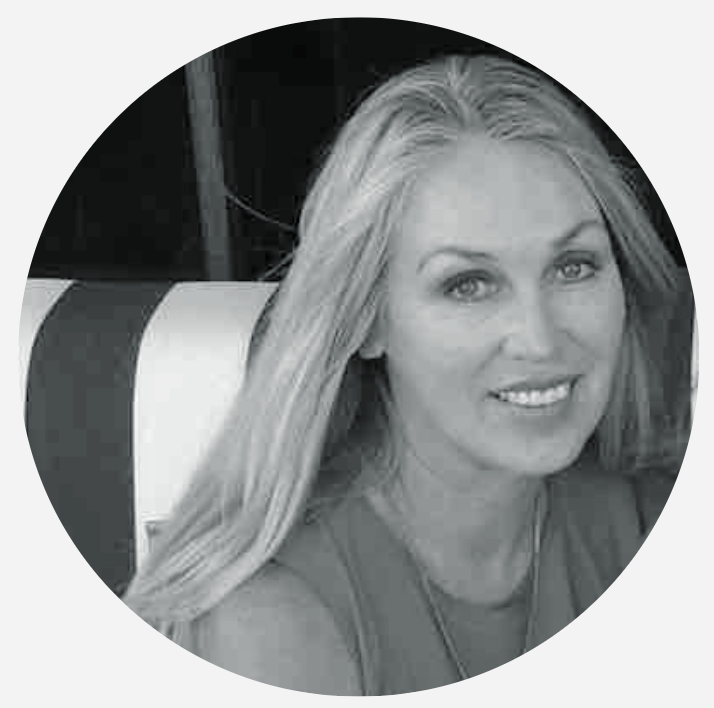 Maurie is the founder and Managing Director of TeleResources. He possesses over thirty years of experience in telecommunications markets and is an acknowledged expert in the wireless communications industry. Maurie has consulted to many of the world’s international telecommunications operators, major manufacturers and government organisations since 1981. 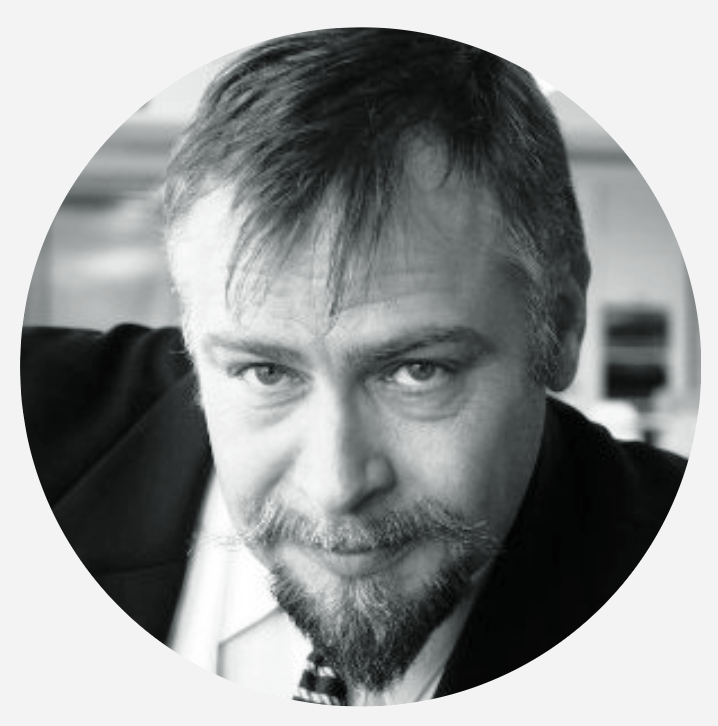 He is a frequent speaker at international conferences on topics ranging from business strategy through technology developments to providing superior customer service. Maurie has many years of experience in managing multi-disciplinary teams engaged in major telecommunications technical studies and projects. 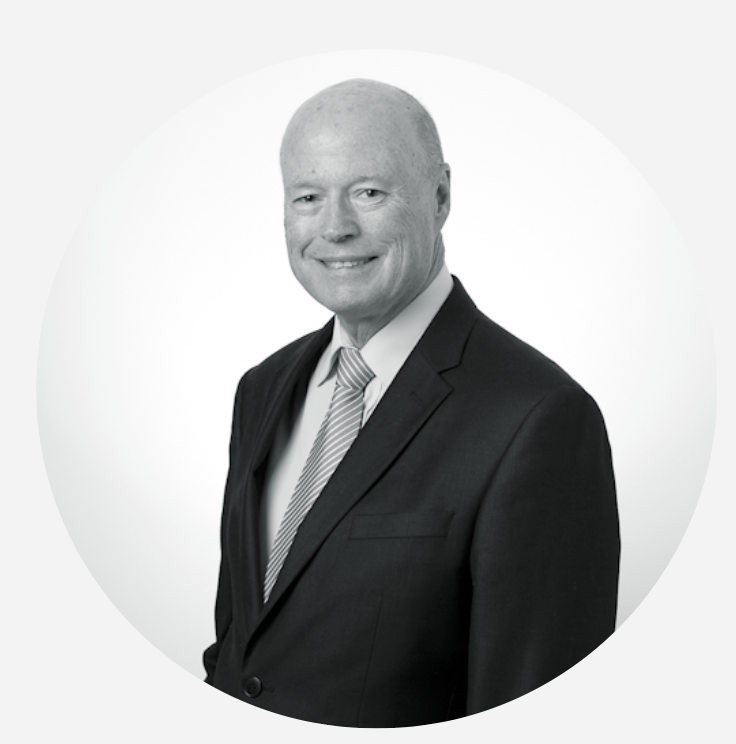 Keith is a Senior Finance Executive with 25 years experience of Technology, Telecom businesses. He is a Chartered Accountant & Non-Exec Director, with extensive International experience having worked as a CFO for 25 years. He has extensive experience of start-up businesses, private, listed company and financial reporting for AUS, NZ & SE Asian businesses. Maulik is a highly organized leader with a record of proactive engineering leadership in changing or evolving markets and technology. 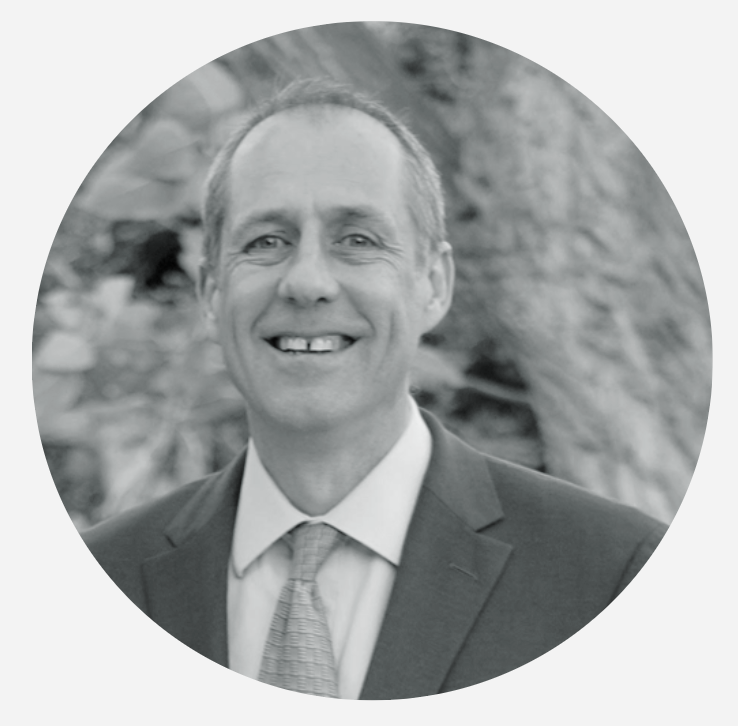 He has extensive experience gained in the US working for leading carriers and vendors. Maulik is expert in leading and directing cross-functional, cross-cultural teams, and building strategic partnerships. He has successful achievements in wireless communications; strategic marketing and implementation, operations management, new business development, program and R&D management. Derek has spent his entire career in the telecommunications industry, transitioning from an engineering role into sales more than thirty years ago. 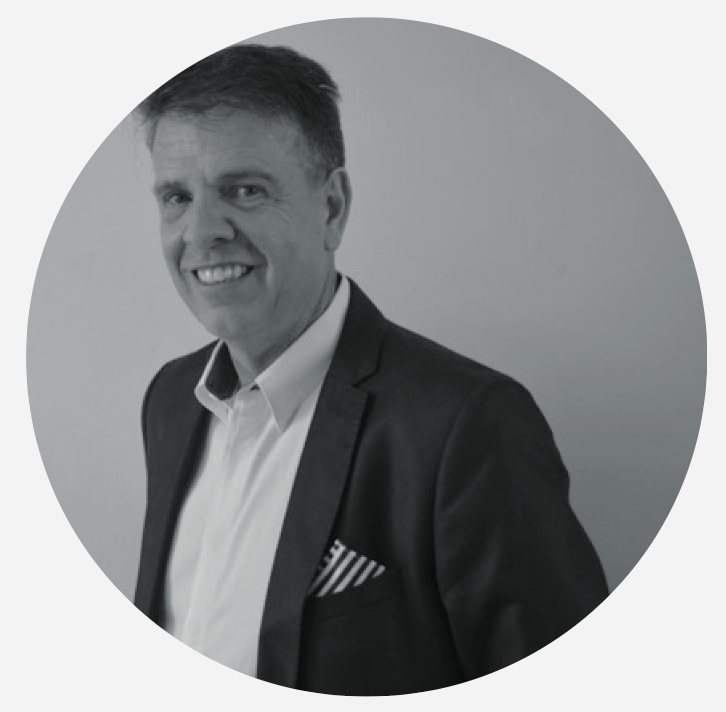 He has held senior sales management positions with key industry players in the mobile network arena, all of them involving extensive global travel from his UK base. Since 2006 he has been living in Taipei as an independent sales consultant representing multiple leading international telecom software companies and selling their solutions into the Taiwan telecoms market. 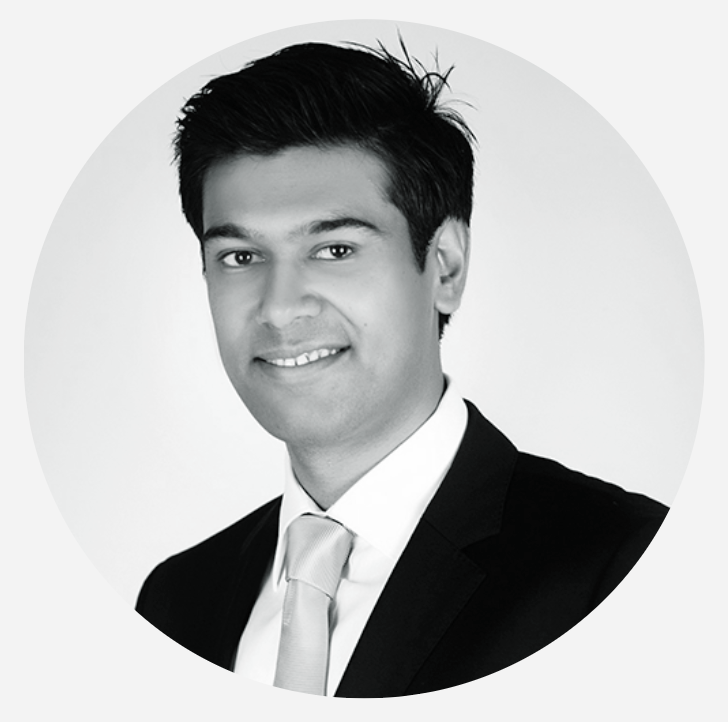 Shahid is an experienced Project Manager with a mix of sales and business administration. He has strong inter-personal communication skills and negotiation capabilities at any level, along with sound awareness and deep knowledge of key technologies and trends in the telecom field. He has extensive experience in acquisitions, migrations and High Value Customer (HCV) management. 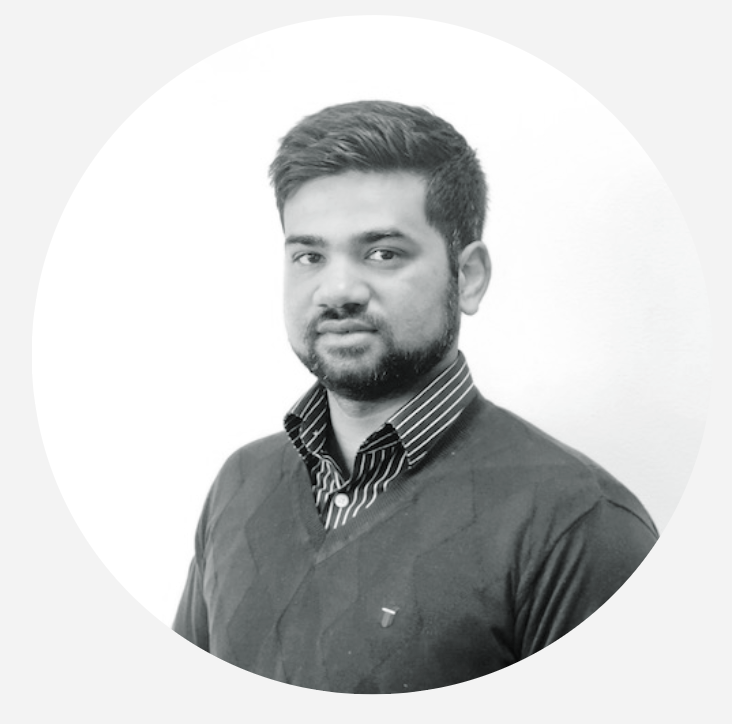 Waqas is a seasoned Telecommunication manager with more than ten years of experience in handling complex projects such as managed services, network roll-outs, Equipment swaps, network testing services and network design and optimisation. 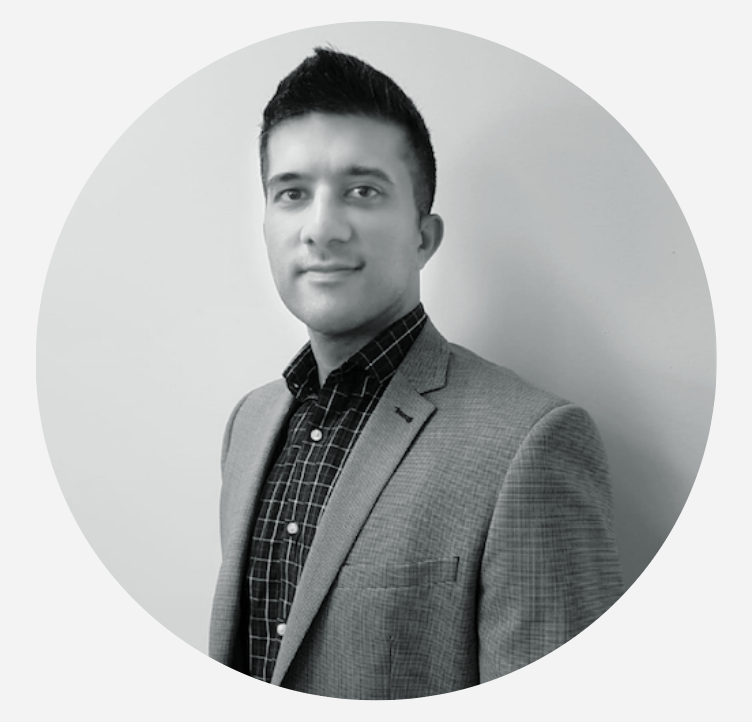 Waqas is currently managing all aspects of service delivery for multiple customer accounts ensuring the best possible results for our valued customers. Waqas has in-depth understanding of Mobile networks and the service and business models associated with them. He has worked for worlds’ leading operators and vendors such as Huawei, Ericsson, Orascom and VEON. Kunal has extensive experience in the telecom industry with 8 years of experience behind him. He specializes in RF and has expertise in its various facets – in-building design, RF planning and optimization, and drive testing management. 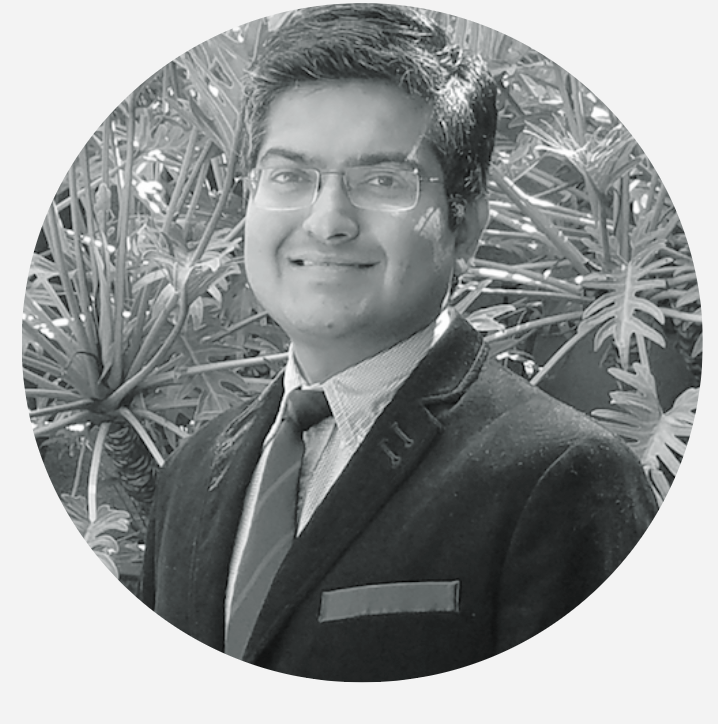 Kunal’s expertise allows him to understand customer requirements and recommend the best suite of products for the project – also helping with project design and implementation. His excellent project management skills, good communication and ability to work in a team environment have helped him establish strong networks in the Australian telecom industry. We have established an Advisory Board to provide our executive with guidance in planning, technology, operational and market development issues. The Board comprises individuals which each have twenty or more years in their respective skill sets. 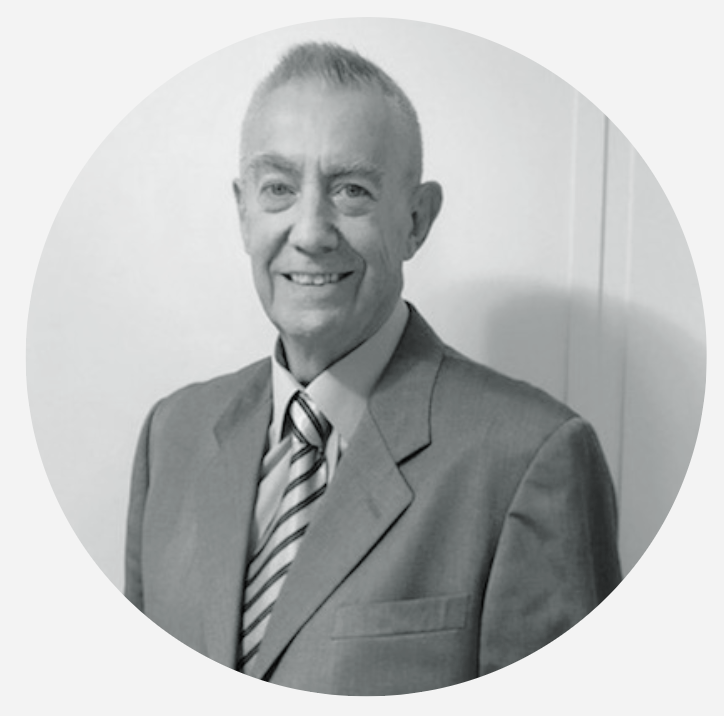 Walter possesses more than thirty years experience in a diverse range of roles within the telecommunications industry. He has particular skills in building and rejuvenating organisations and creating a work environment that promotes efficiency and pro-activity. He has been responsible for devising and driving company business improvement strategies, setting benchmarks in revenue targets, organisational effectiveness, business performance, cost management and customer service assurance. For more than twenty years Sharon has played a critical role in co-creating & delivering digital & mobile futures for major brands and start-ups in both executive & hands on consulting roles across geographies, channels, segments & industries, leading visioning to ROI for hundreds of diverse leading-edge end-to-end interactive services. Adrian is a highly accomplished and passionate results-driven professional with 25+ year’s global experience in the ICT industry. He has broad telecommunications knowledge, covering public, enterprise and mobile converged networks. Adrian has developed outstanding communication and people management skills combined with knowledge and expertise in telecommunications standardisation, design and implementation to enable him to add value to an organisation and achieve customer goals.